this breakthrough nighttime refining moisturizer formula helps boost skin's nightly cell-renewal cycle and improve skin's ability to fight dehydration, dullness and rough texture. 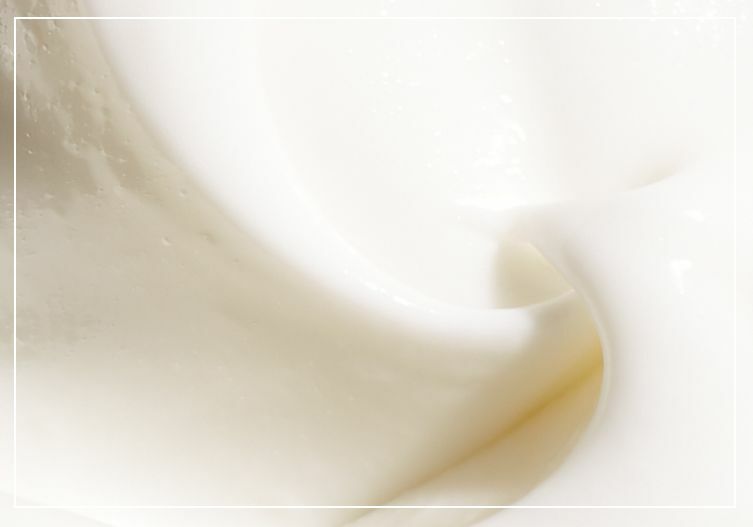 skin functions differently at night, so why shouldn't your moisturizer? this breakthrough nighttime formula helps boost skin's nightly cell-renewal cycle and improve skin's ability to fight dehydration, dullness and rough texture. renewed hope in a jar is rated 4.8 out of 5 by 25. Rated 5 out of 5 by MAK2006 from Love I have been diagnosed with sebhorratic dermatitis around my nose (red, crusty, flaky skin - BAD) and if I use this product every night it stays perfectly clear. I was using a prescribed steroid and an anitfungal and that wasn’t working - this product completely cleared it! This makes my face feel like silk and I’ll never be without it. Rated 5 out of 5 by laurachirillo from important part of my nighttime routine i started using this night cream a little over a year ago. i am very pleased with the way my skin looks and feels! the smell is so nice and mild, and i can’t imagine ever changing my night cream again. i am so happy i found this product. Rated 5 out of 5 by tmelody from Best recommendation I've received Only been using for a few nights and just this product alone has changed my skin's appearance. I've been trying not to wear foundation and this has been a big help making my skin appear glowy and smooth. Very excited to see what my skin will look like after the whole container. 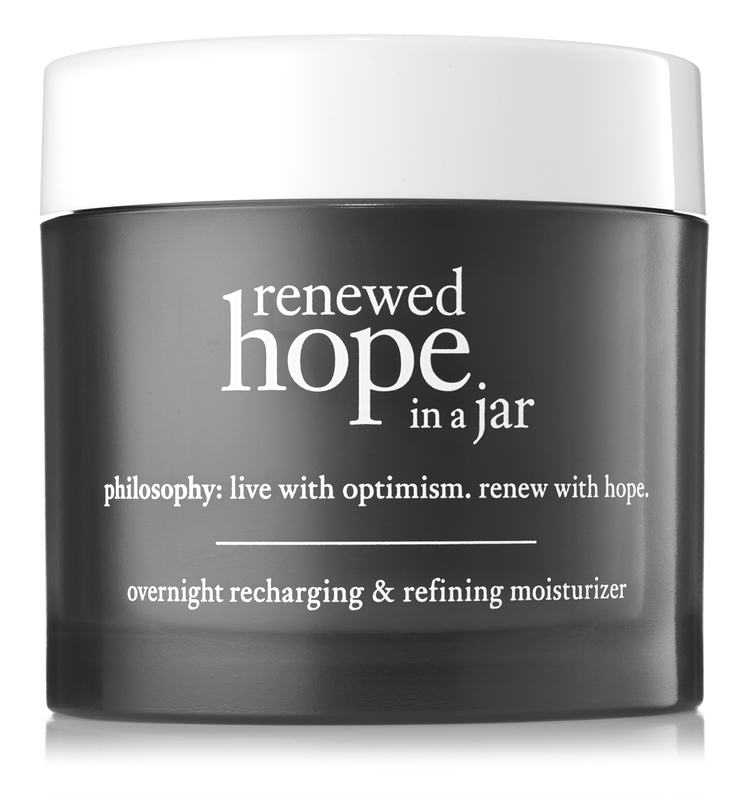 Rated 5 out of 5 by tracyann from Renewed Hope in a Jar - Very Moisturizing This moisturizer feels great - very moisturizing! Does not feel greasy.